We are a group of people who have been in the recruitment business for more than 17 years and had been given citations by the Philippine Overseas Employment Administration (POEA) in our participation in the recruitment industry in the Philippines. Apply online and find endless opportunities up for grabs in trusting us with your future success. Our company is bound by the virtue of honesty and by this we offer you legal assistance from finding you a decent working situation. 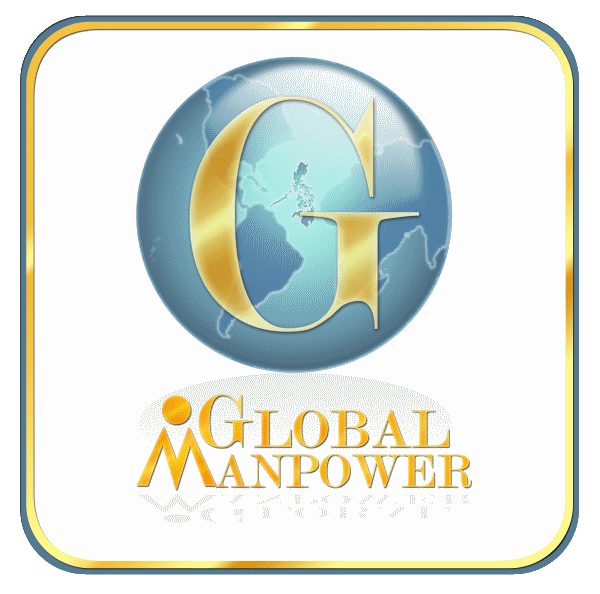 We, at GlobalManpower, are committed to honest and dedicated service and long-term relationships with our clients. 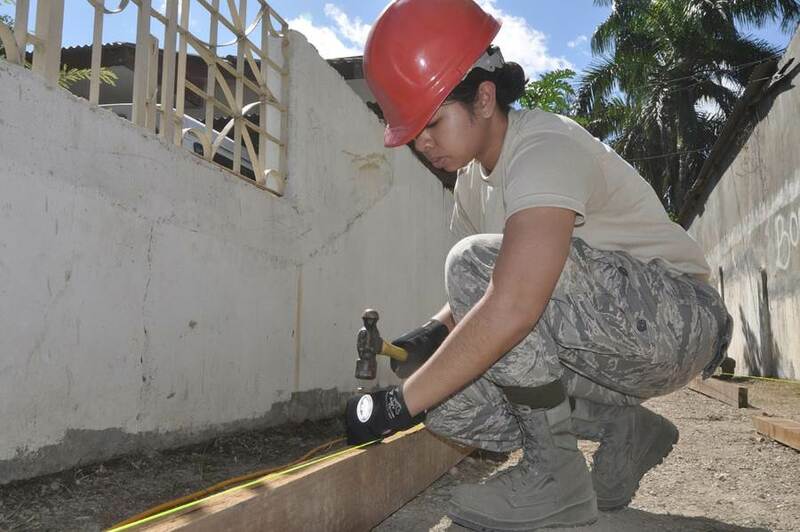 Copyright © 2015 Globalmanpower Management & Development Corp.